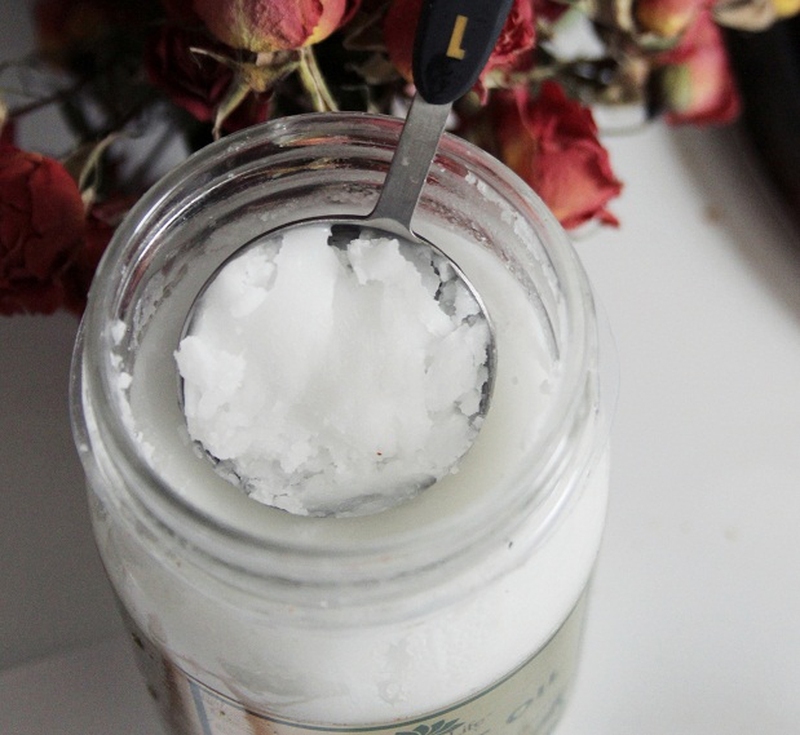 There is nothing more popular for hair than coconut oil conditioner. This conditioner has been used by many in the world, as it offers several beneficial properties. The coconut oil conditioner is one way in which a person can use a natural conditioner on their hair without having to worry about side effects. Plus, most people find that this gives their hair a deep conditioning that they desperately need. The coconut oil conditioner can help to soothe an irritate scalp that is hot or itching. This conditioner is highly stable and helps to ensure that keep this moisture in the hair. Everyday life can cause damage to the hair, and the coconut oil conditioner helps to build the hair back up so that the hair is stronger as more protein is kept in the individual hair strand. Dandruff can be one condition that is embarrassing and itchy to deal with. In order to stop this, coconut oil conditioner can be rubbed into the scalp and then kept for a few minutes or even overnight. This is going to help calm down the bacterial and fungal issues that are causing dandruff. One of the biggest benefits of coconut oil conditioner is the fact that this can help to tone the hair, and is especially helpful to those who have dry hair. To use a coconut oil conditioner, a person will need to put a few tablespoons of this product onto their most damaged hair, which commonly are the ends of the hair. However, many people whose hair has gone through color process may find that their entire hair strand needs this treatment. Then take the oil conditioner and ensure that you are coating each section of hair thoroughly. If the coconut oil conditioner is hard, be sure to heat this to an oil form for easier applications. Once the hair has been coated with the conditioner, you need to let it stay on the hair for twenty to thirty minutes. You can do this longer if you have severely damaged hair. One of the best tricks to utilize the conditioner is to put on a shower cap or wrap the head in a hot towel in order to help the oil spread deeper into the hair. When time is up, you will need to wash out the hair thoroughly in order to remove the oil. This could take a bit of time, especially for those who put this oil conditioner on their roots. If the hair still feels heavy and full, the person needs to wash the hair again and ensure that they are getting the oil out. Effective shampooing is a must in order to get the hair clean again and see all the benefits of the oil conditioner. Server responsed at: 04/20/2019 12:44 a.m.